Ukraine has gotten itself into a political cul-de-sac and the only way out is to call early elections, says a leading Lithuanian political scientist. "The current political chaos [in Kiev] is pushing the country into a deadlock. If the government cannot stick to the direction [of reforms], the West begins to doubt whether this government, that cannot solve old and ingrained problems that Ukraine has, can be trusted. It is therefore important that Ukraine initiate processes that would lead to appointing an efficient government," Linas Kojala of the Vilnius-based Eastern Europe Studies Centre told LRT radio. 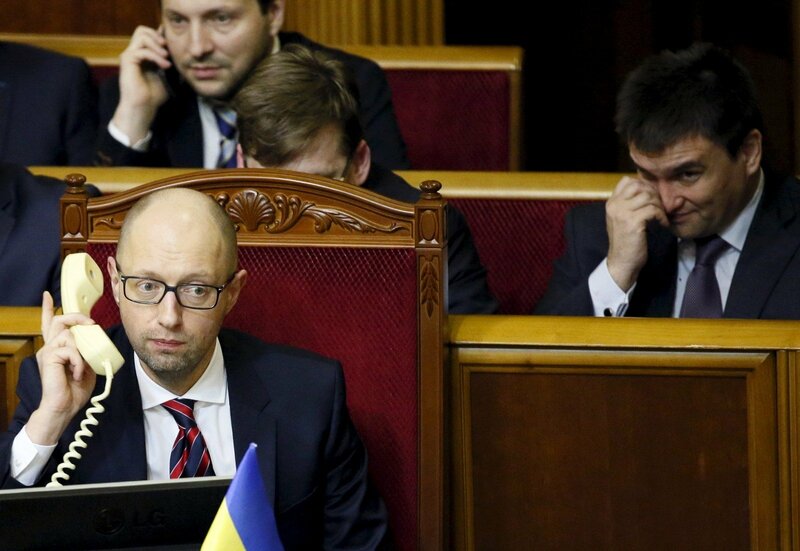 On Tuesday, a no-confidence vote on the performance of PM Arseny Yatsenyuk's government failed at Ukraine's parliament. Before that, President Petro Poroshenko had suggested that PM Yatsenyuk and Viktor Shokin resigned, as the society did not trust the government to lead the country out of the current crisis. "The vote in the parliament, the expression of no-confidence and, at the same time, the decision to leave the government in power show that the current parliament does not function," Kojala says. 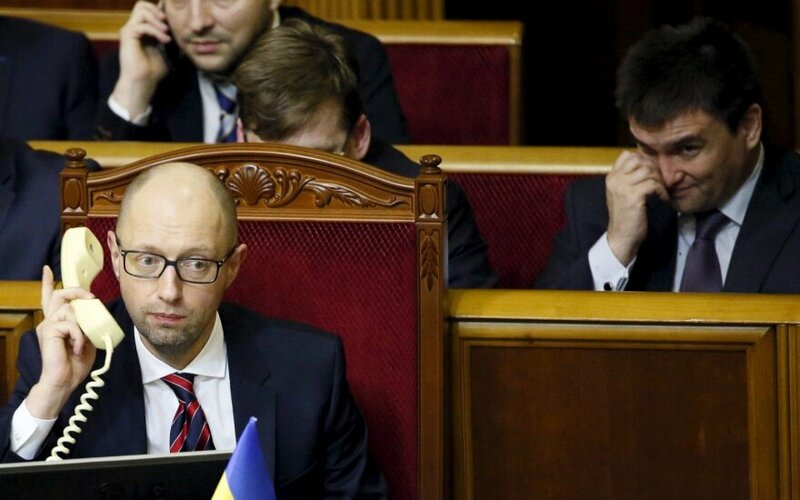 Political forces that stand to gain from early elections are interested in pushing Ukraine further into political chaos, he added, naming former PM Yulia Tymoshenko's Fatherland union as one of such forces. He believes that one of the factors that have sparked the no-confidence vote was the abdication of Ukraine's economy minister Aivaras Abromavičius, which highlighted Kiev's inability to deal with ingrained corruption. "The president [Poroshenko] tried to show his power and ability to control the situation, but he suffered a hit, as the government stayed in power and not even all of his party's MPs supported his position. So the country is now in a political stalemate and the only way out might be early elections," Kojala says. "Clearly, the parliament and the current ruling coalition will not be able to make crucial decisions, like a constitutional reform. It requires 300 votes, while they couldn't muster even 226 to remove the government. So the current leadership is simply incapable of implementing reforms," he added.